Spend this summer in the vibrant San Francisco Bay area!  Applications are open so apply now! Ride a cable car and take a tour of Alcatraz Island! Savour delicious food at farmer’s market and a thriving food truck scene! Experience Outside Lands Music and Art Festival, Oakland Art + Soul Festival and SF Pride Celebration! 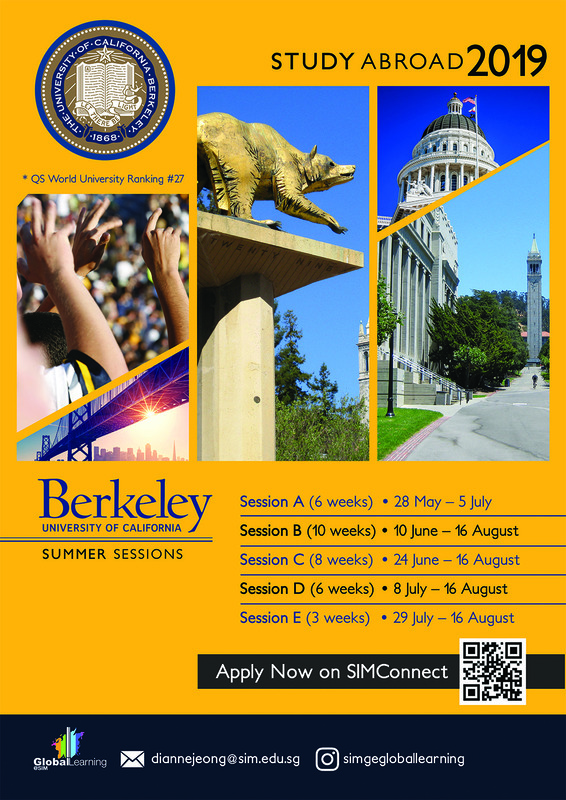 If all these sound exciting to you, then apply for the UC Berkeley Summer Sessions! 6. 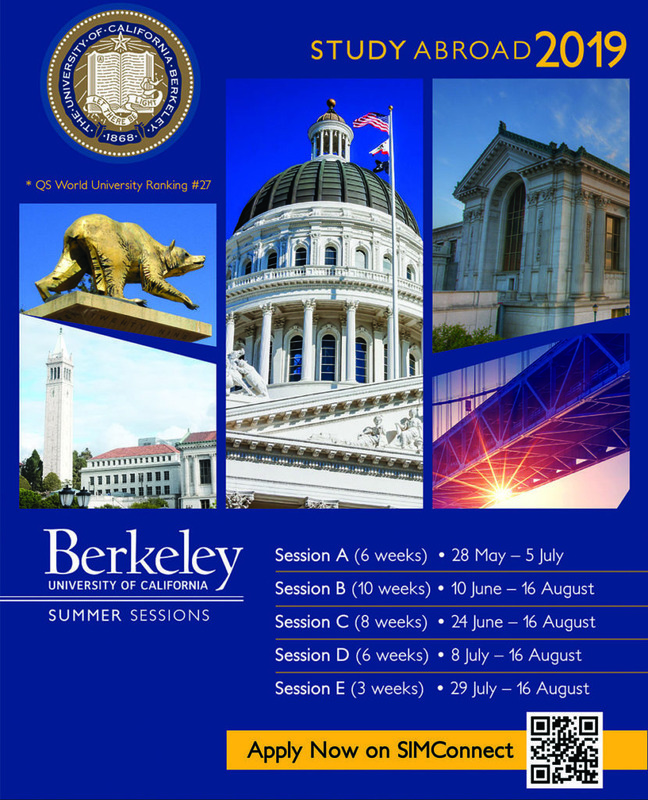 FLY OFF TO UC Berkeley, United States!